Small customers of authorised retailers and distributors of energy have access to free and independent dispute resolution through their state ombudsman. This is not the case for small customers of exempt energy sellers and exempt network service providers. These can be small customers who live in a caravan park, retirement village or high-rise apartment and receive energy by way of an embedded network which is private. There are numerous classes of deemed, registerable and individual energy sellers and network service providers. Although one of the conditions required for an exemption is an adequate dispute resolution system, this does not allow customers to access the ombudsman service, except in NSW. On 13 June 2017, the AER published an issues paper seeking stakeholders’ views on the current access to dispute resolution services provided for small customers of exempt sellers and providers. The Australian Energy Regulator (AER) and the Australia and New Zealand Energy and Water Ombudsman Network (ANZEWON) are working collaboratively to consider what changes need to be made to the regulation of exempt sellers/exempt network service providers (exempt NSPs) and scheme membership and participation requirements respectively to improve exempt customer access to energy ombudsman schemes where it is required. The various ombudsman schemes are also considering making changes to their scheme membership, participation requirements , nd fee structures to accommodate changes to their jurisdiction. The starting point for this consideration is s 114(1)(c) of the Retail Law which provides that, ‘exempt customers should, as far as practicable, not be denied customer protections afforded to retail customers’. Weighted against this is consideration of the resources available to exempt sellers and distributors. What should be our approach to considering exempt customer access to ombudsman schemes? What is the nature of energy disputes experienced by exempt customers? For each of these core questions the Issues paper asks a number of supplementary questions. Our preliminary observation is that exempt customers will often experience varied levels of effective dispute resolution as compared to the level of service and expertise provided by an energy and water ombudsman scheme. We are aware that in certain jurisdictions, industry based external dispute resolution processes are well established and efficient in achieving outcomes for both parties. 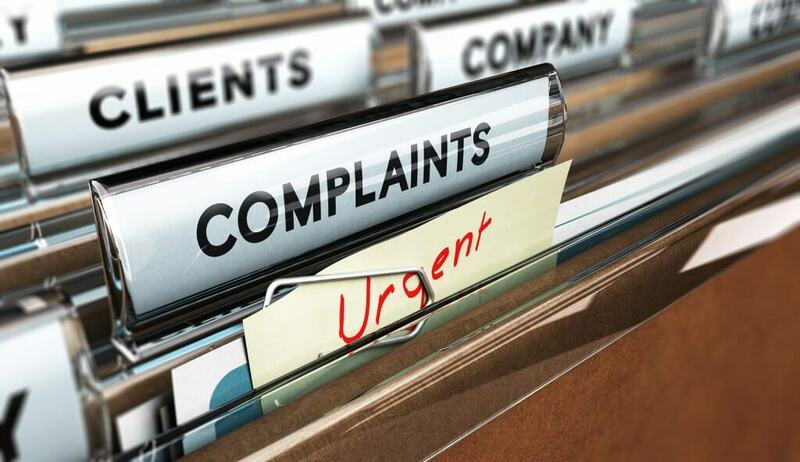 However many exempt customers have to rely on raising a complaint with their seller, which is complicated by the multilayered relationship, or seek to resolve their complaint through a tribunal such as the residential tenancy tribunals or civil and administrative tribunals. The issues paper also provides a useful list of other external reviews and work programs related to the project (see 4.1 at p 22). Submissions close on Friday 14 July 2017. Further information and the issues paper is available on the AER website here. AER Issues paper – Access to dispute resolution services for exempt customers, June 2017, at p 15.